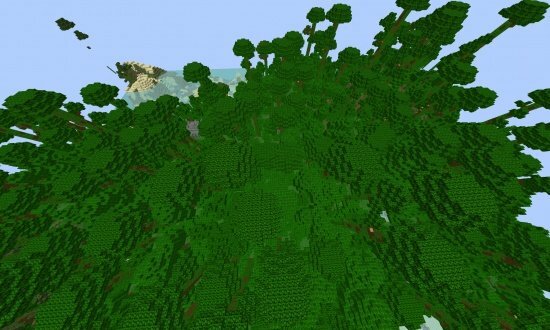 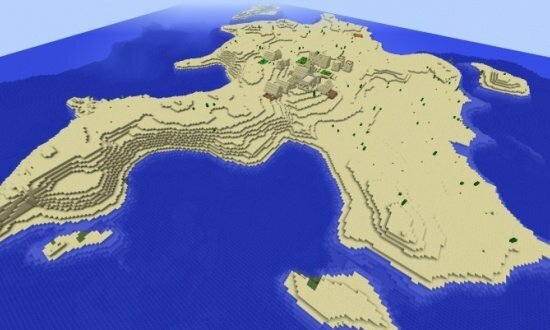 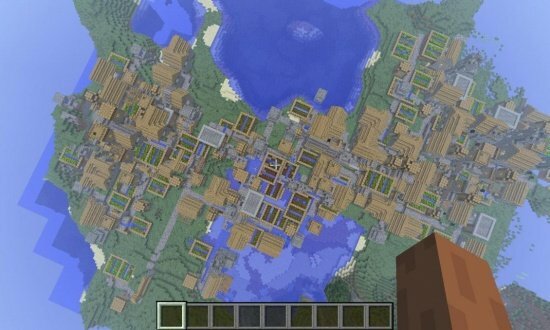 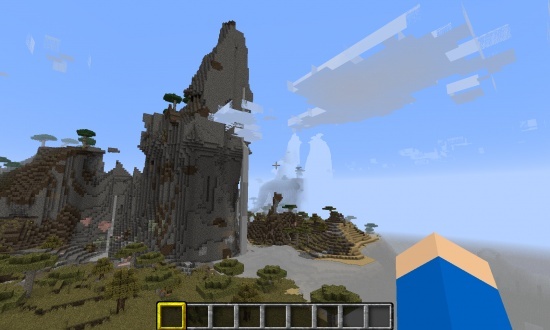 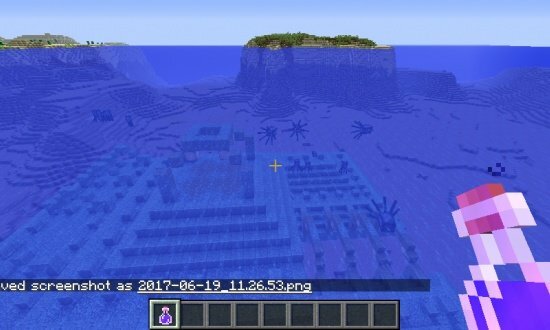 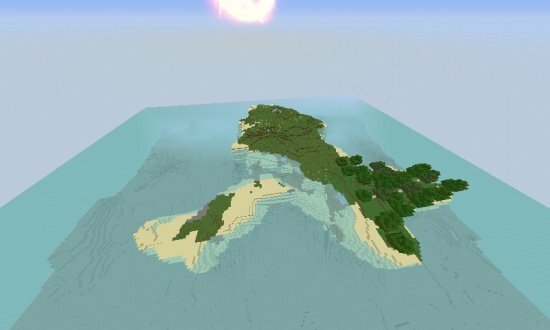 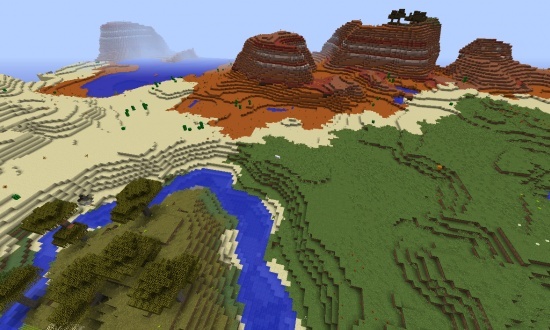 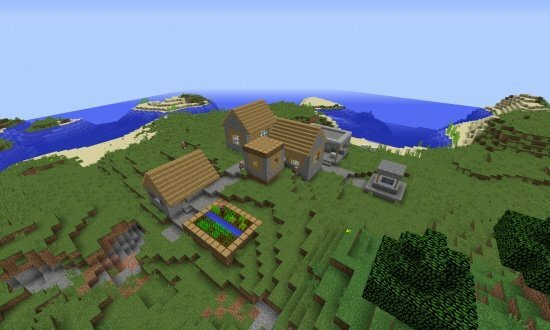 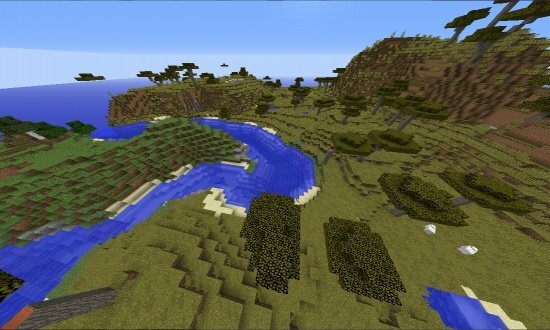 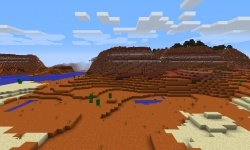 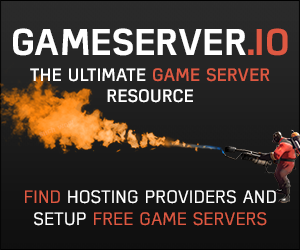 This seed spawns you in a plains biome right next to a savannah, desert, and mesa biome! 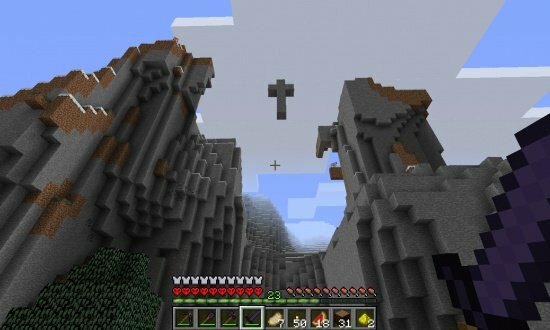 A desert temple next to a desert well. 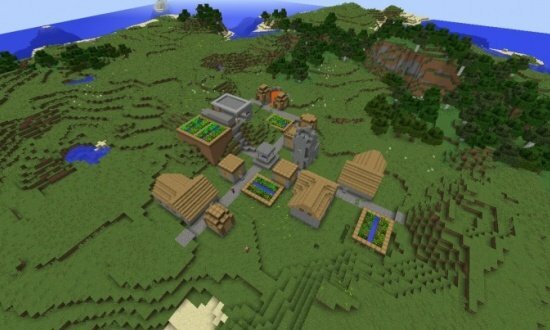 The loot includes 5 diamonds, 16 gold ingots, 20 rotten flesh, 23 bones, and 1 emerald.